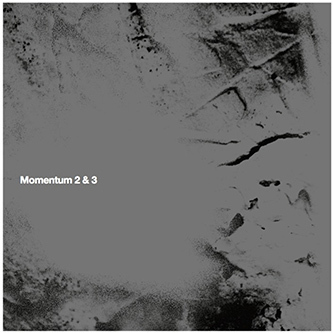 "Both discs of this installment of Momentum offer exciting developments in Vandermark’s discography. Incorporating electronics, composed themes, and free form sections, the arrangements are edgy and captivating throughout. The double disc set contains extensive line notes by the musician and offers an excellent documentation of his continuing musical evolution." Composition by Ken Vandermark (Twenty First Mobile Music/ASCAP-Cien Fuegos). Recorded on April 9th, 2016 by Chris Mara at Welcome to 1979 Studios, Nashville. Mixed by Alex Inglizian and Ken Vandermark at Experimental Sound Studio, Chicago. Produced by Ken Vandermark for Audiographic Records. Thanks to the musicians, Shannin Porter and Billions, the organizers for the March/April 2016 Made To Break North American tour, Jeff Coffin, and the listeners.